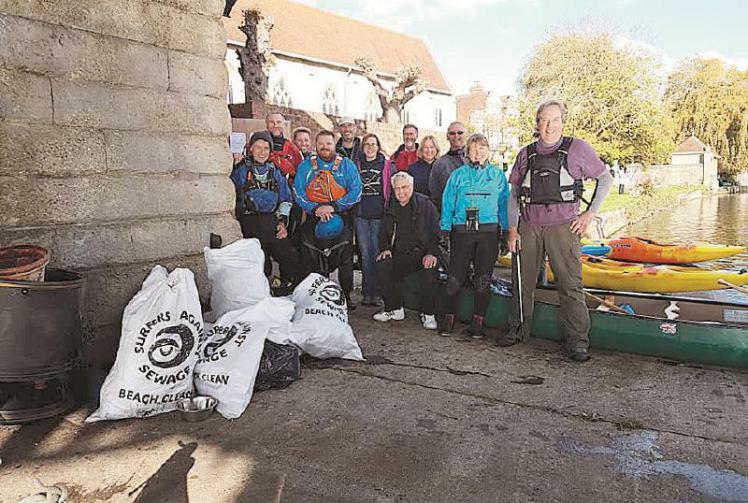 In October, a group of 20 members from Marlow Canoe Club took to the River Thames and spent six hours removing litter and other waste from the water as members paddled from Marlow to Hurley. A recycling bin and glass bottles were some of the items collected at the river clean by the team. Four canoes stored more than eight full size bags of rubbish on the successful venture that was aimed at restoring the canoe club’s asset. Club member Andy Flaherty said the group collected more rubbish than anticipated. However, Andy warns that a project like this requires knowledge of the water. “We would not advise members of the public to do it because you need to have the skills of knowing what the water does in terms of flow,” he said. Situated underneath Marlow Bridge, the Canoe Club regularly use the water for their trips. They are involved in all forms of paddle from extreme white water to relaxed cruising. 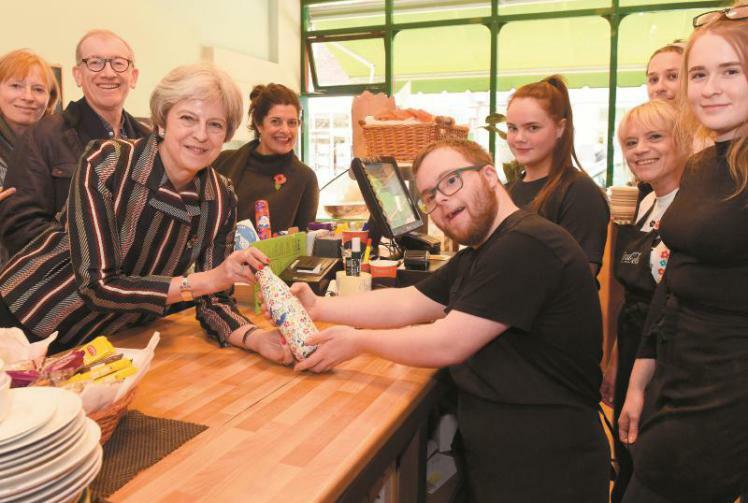 Additionally in October, Theresa May dropped in to The Green Parrot to fill up her reusable water bottle. The water bottle was gifted to the Prime Minister by Conservative group Maidenhead Matters on her birthday. The Green Parrot is one of many establishments in Maidenhead that have signed up to a national project called Refill. The campaign was launched in 2015 by City to Sea, a Bristol based not-for-profit organisation which runs campaigns to fight against marine plastic pollution. 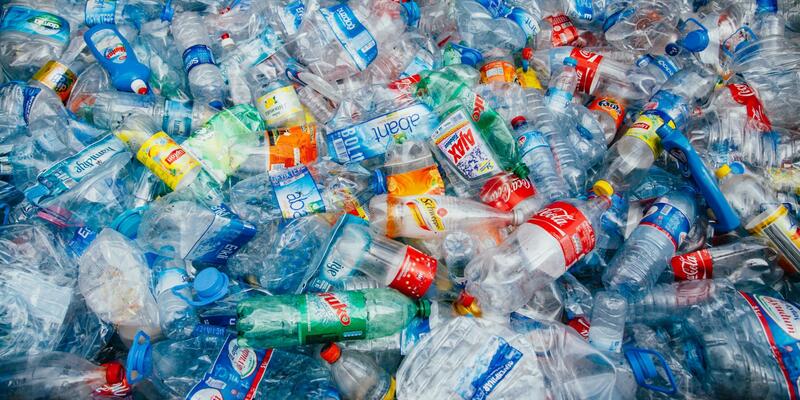 The project notifies the public to where they can fill up reusable water bottles in an attempt to reduce the number of single use plastic bottles we use each day. For us here at Lantern, we are inspired to know that our local area is taking such great steps in helping to ensure our environment is cleaner and safer for all.